Ballet is the foundation of all dance and teaches students to be disciplined and self-motivated whilst developing strength and grace. Classes are taught based on the grading system of CSTD Examinations, which allows for a progression of technique and steps to be taught to the children’s level of ability. 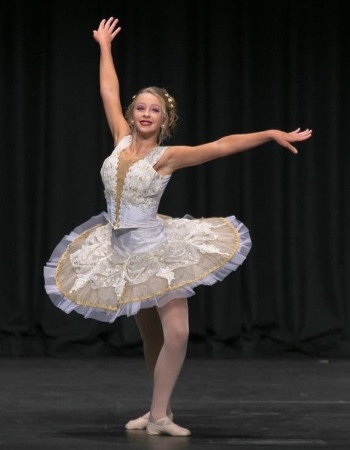 Examinations are an option for all students that participate in Classical Ballet. 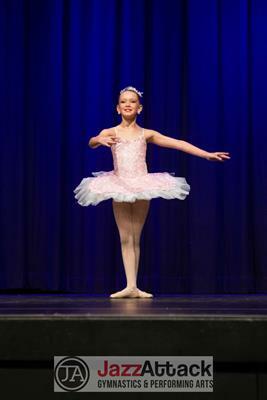 Students will be placed in their appropriate class if they wish to participate in Ballet Exams. This willb e by the teachers discretion.